Los Cabo is a very special place! It is easy to see why this popular resort area has grown so steadily over the last decade. 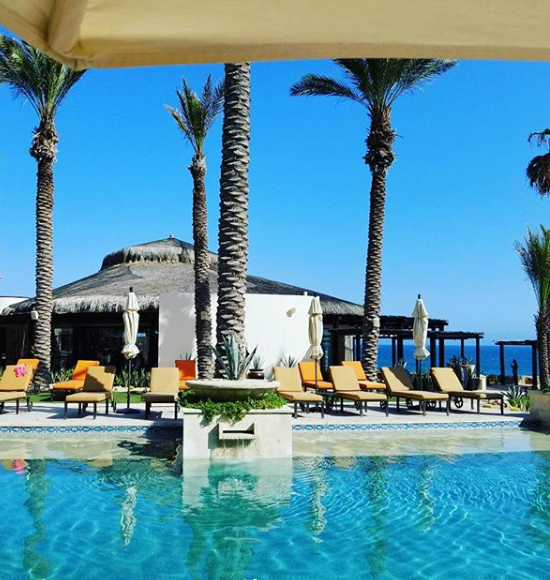 With new luxury developments popping up, golf courses being added from champion designers, added infrastructure and expansion; Cabo has hit the map as the go-to vacation and retirement hotspot! 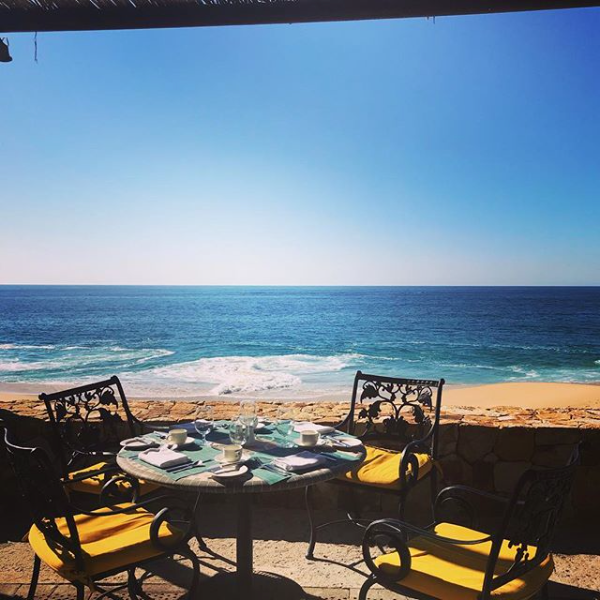 Grand Solmar at Rancho San Lucas is the newest star on the scene, opening this December on a gorgeous stretch of Pacific coastline; the Rancho is the buzz around Los Cabos. Members of Grand Solmar are excited, not only to experience the resort, new restaurants and amenities but for the amazing location. While the resort is not right downtown, it offers a very unique and special location. Members can enjoy popular activities right on site at Rancho San Lucas, which brings them closer to nature. Horseback riding, turtle releases, ATV’s are all close or on site. The location also offers easy access to highway 19 and is only a 30-minute drive to the Pueblo Magico (Magical town) of Todos Santos. Many charming villages throughout Mexico have been named Pueblos Magicos, and Todos Santos is one of these places. Guests and members at Grand Solmar Rancho San Lucas, are closer to TS now with the new resort and can explore this little town and spend the day here. Small cobblestone streets lined with cafes, taquerias, art galleries and street vendors make this a fun little sightseeing spot. The world famous Hotel California is in Todos Santos along with the mission and other historic buildings. Todos Santos also offers a beautiful beach scene and great surfing beaches are nearby. Whether you surf or just like to enjoy the sport and people watch, the nearby beach of “Cerritos” is a great spot to watch or get in and play in the waves a beach club offers cold drinks and snacks too to keep you fed and hydrated all day if you like. The drive from Grand Solmar at Rancho San Lucas is only about 30 minutes as well, and there is no traffic as the resort access is directly linked to the main highway. Skip the traffic and head right to the Pueblo Magic and enjoy a day exploring and kicking back Baja style.